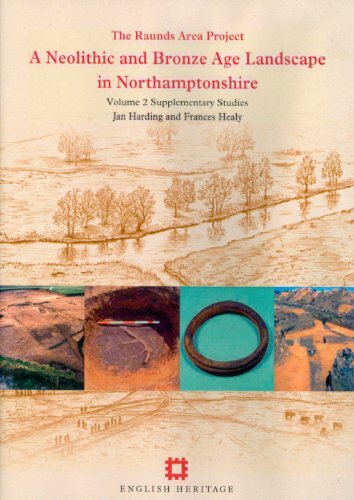 The Raunds Area Project; a neolithic and bronze age landscape in Northamptonshire; v.2: Supplementary studies. CD-ROM by Harding, Jan and Frances Healy. : Oxbow Books 9781848020054 - Gulls Nest Books, Inc.
Harding, Jan and Frances Healy. We securely package all of our orders, and include tracking information. Bookseller: Gulls Nest Books, Inc.